These sofa legs make tasteful replacement legs for sofas, ottomans, tuffets or chairs. Orders are shipped out within 1 business day of purchase. Shipping services are not offered to AK, HI, PR, PO, APO or FPO addresses. Orders placed to invalid or non-serviceable addresses will be systematically canceled. 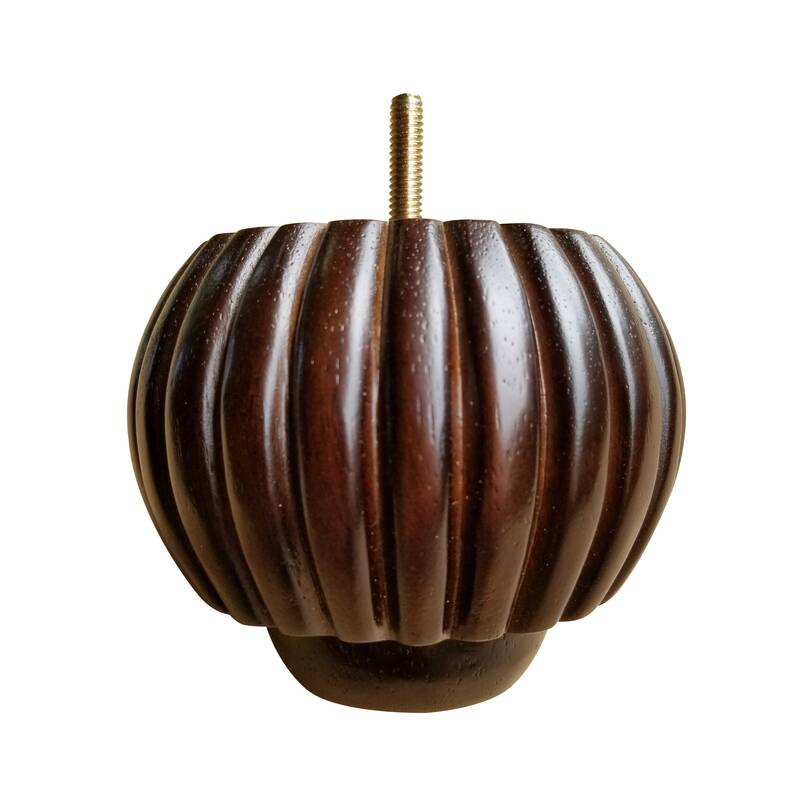 This is a wholesale company/products; in order to keep the prices reasonable for our repeat customers and professional builders: Discretionary returns are not accepted at any capacity. 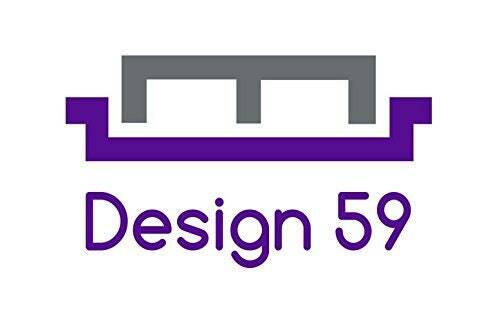 North Carolina law will apply to any legal dispute arising from this web site or the purchase of products from Design 59. Any claim, cause of action or dispute shall be governed by applicable federal law and the laws of the State of North Carolina, aside from any conflicts of legal principles. You agree that all claims must be resolved exclusively by a state or federal court located in the 18th Judicial District of the State of North Carolina except for the requirements of arbitration referenced below. All claims that do not meet the requirements of a small claims proceeding in the State of North Carolina will be resolved by binding arbitration instead of a court proceeding. Small claims in North Carolina are part of the District Court Division and claims for $10,000 of less fall under this jurisdiction. To begin an arbitration proceeding, you must send a letter requesting arbitration and describing your claim to our registered agent William Hendrik Verouden, 2147 Brevard Road, High Point, NC 27263-1703. The Arbitration will be conducted pursuant to the Federal Arbitration Act and the North Carolina Code Chapter 1, Article 45C, the Revised Uniform Arbitration Act. The arbitration will be conducted by an approved arbitrator who meets the requirements for Rule 3 of the Rules of Court-Order Arbitration in North Carolina. Design 59 will reimburse the fees for claims totaling less than $10,000 and will not seek attorneys’ fees and costs in arbitration unless the arbitrator determines the claims are frivolous. You may choose to have the arbitration conducted by teleconference or phone upon written request. Exactly what I needed at a great price and quickly shipped, thanks!